Texas business attorney, Charles M.R. 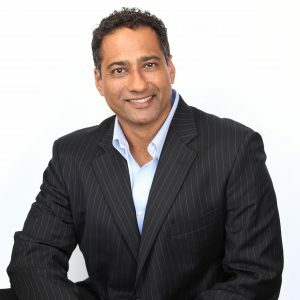 Vethan, earned his Doctor of Jurisprudence at Southern Methodist University School of Law in Dallas, Texas, and a Bachelor of Science from the University of Alberta, Canada. Mr. Vethan served as an editor for The International Lawyer, as well as authored articles on international letters of credit, the role of insurance defense counsel in complex litigation matters, and Implied Licenses in Copyrights. He also presented courses through the National Business Institute to attorneys and CPAs on corporate structure and governance.